As Electric Lotus Tattoo enters into its’ 13th year, we are proud to announce the expansion of Electric Lotus Gallery. Electric Lotus Gallery is located within Electric Lotus Tattoo at 912 Main St. Boonton, NJ. The gallery will kick-off its first show of 2013; Metamorphosis which features 11 artists from the NY/NJ region, on exhibit from April 13th – May 11th. Metamorphosis features 11 artists whose work is interwoven with the concept of function and growth. Through painting, printing, and photographic processes, each artist directly challenges change in form and structure. 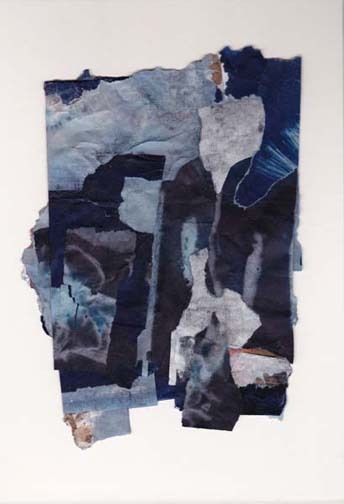 This entry was posted in current events, cyanotypes on April 13, 2013 by Colleen Gutwein.